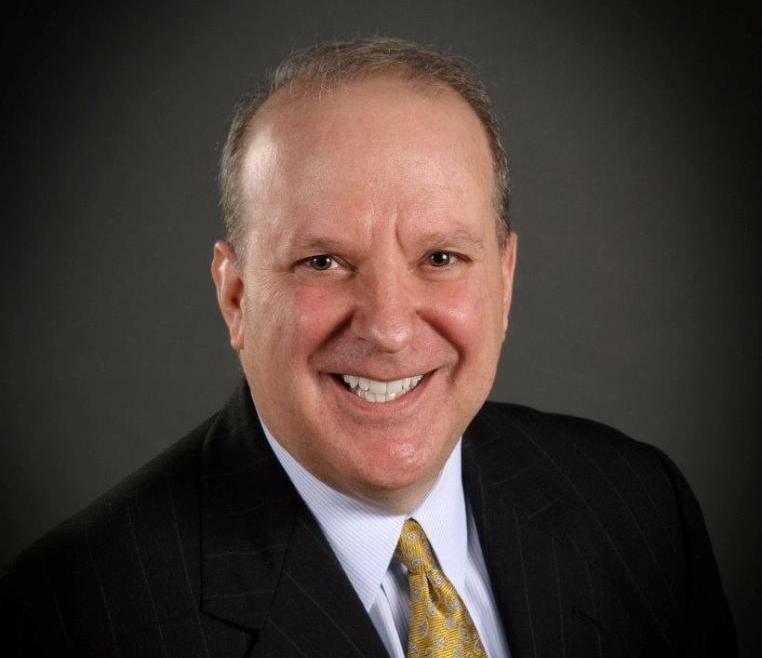 Robert L. Gomez CPA, P.C. specializes in accounting and tax services for dental practices in the Raleigh area. We’ll take complicated dental accounting and bookkeeping tasks off your hands, saving time and resources so you can devote more time to your patients. 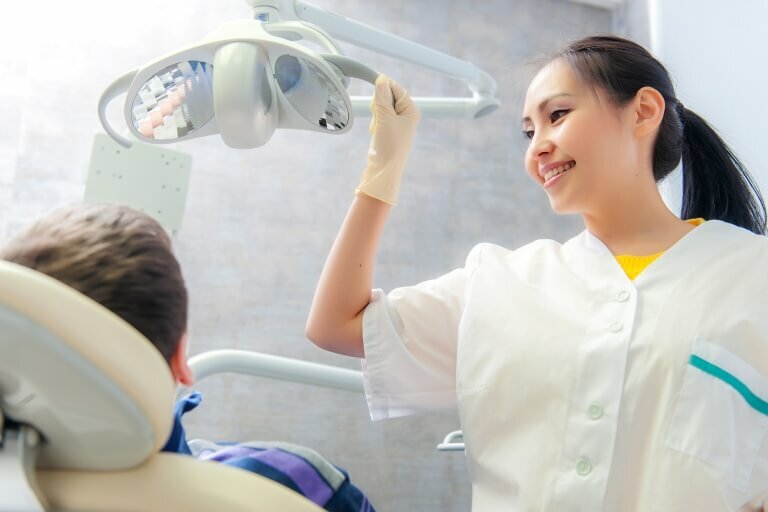 We understand that every dental practice is looking for ways to reduce costs and improve daily operations so we provide a number of practice management consulting services. 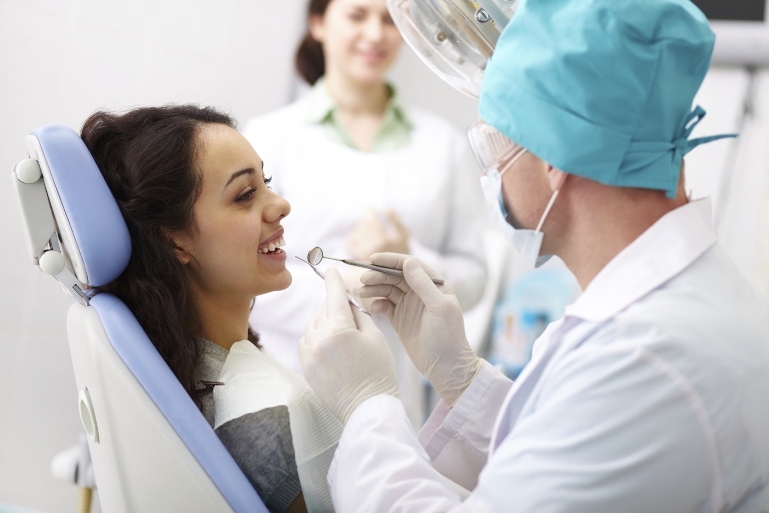 With our assistance your practice will cut unnecessary expenses and become more profitable. 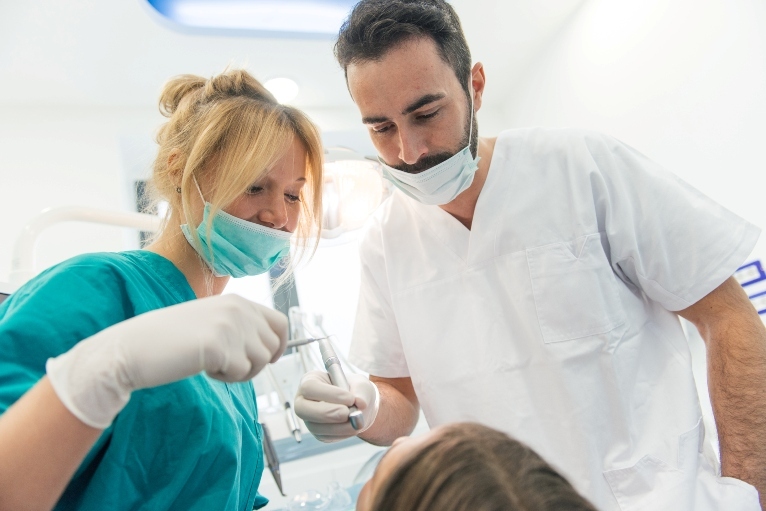 As qualified medical CPAs, we’re very familiar with the current tax laws and how they can impact tax liability for dental practices. Our highly effective tax planning strategies will ensure that your practice is taking advantage of all available deductions so you never overpay your taxes. At Robert L. Gomez CPA, P.C., we're committed to building a long-term partnership with each one of our clients. 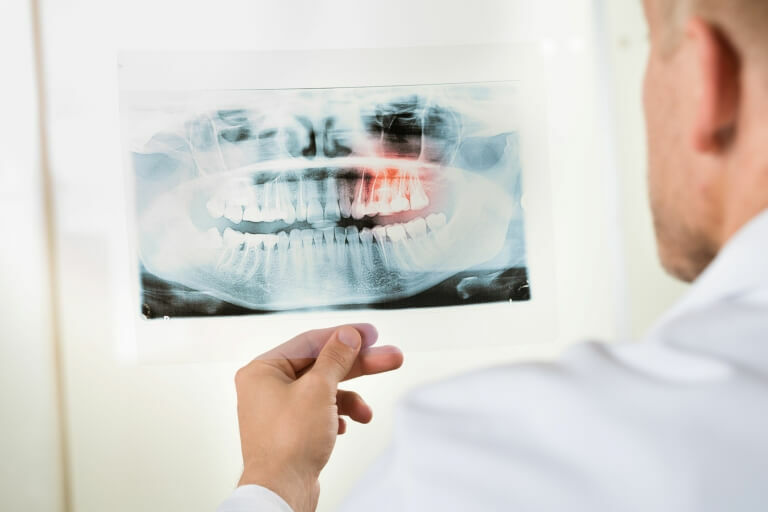 We work with everyone from general dentists and family dental practices to orthodontists, oral surgeons and all kinds of dental professionals. Call us today at 919-678-8322 to schedule a free initial consultation so we can learn more about the accounting and tax needs of your practice.